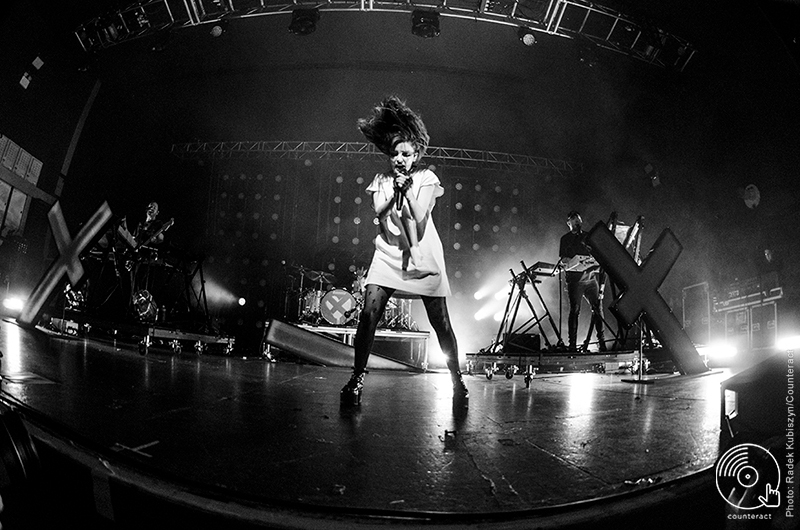 After four years of intensive touring and diligently crafting away at third album Love Is Dead, Chvrches made a glorious return to Birmingham’s O2 Academy for two nights. Norwich natives Let’s Eat Grandma opened up the show on February 9th (the second of two evenings in Birmingham) with a gloriously gothic amalgamation of punk, synths and outright dirty pop in the best possible way. 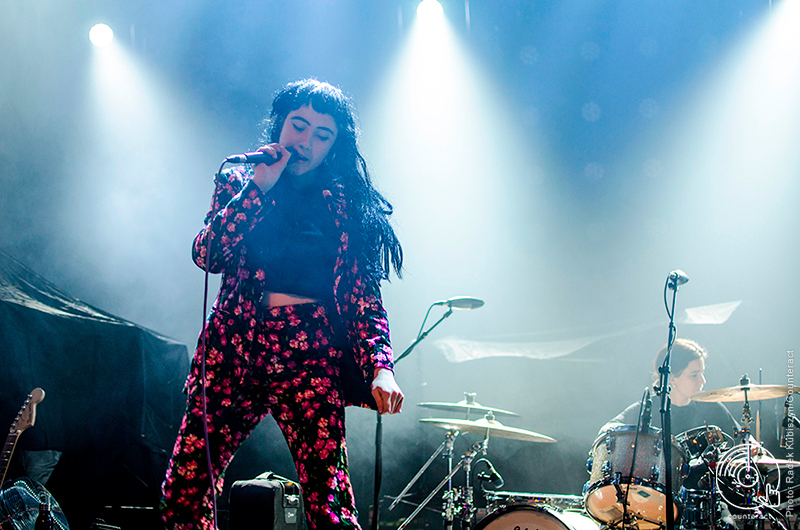 Tracks such as ‘Ava’, ‘Hot Pink’ and ‘It’s Not Just Me’ earned the duo a support slot, but it’s their avant-garde performance that will earn them a following. Letting rip on an electric guitar whilst lying flat on the stage, running the length of the front row delivering high-fives, and a mash-up of trumpets, recorders and synths were all part of a setlist worthy of bigger audiences. The O2 Academy seemed to love them by the end. 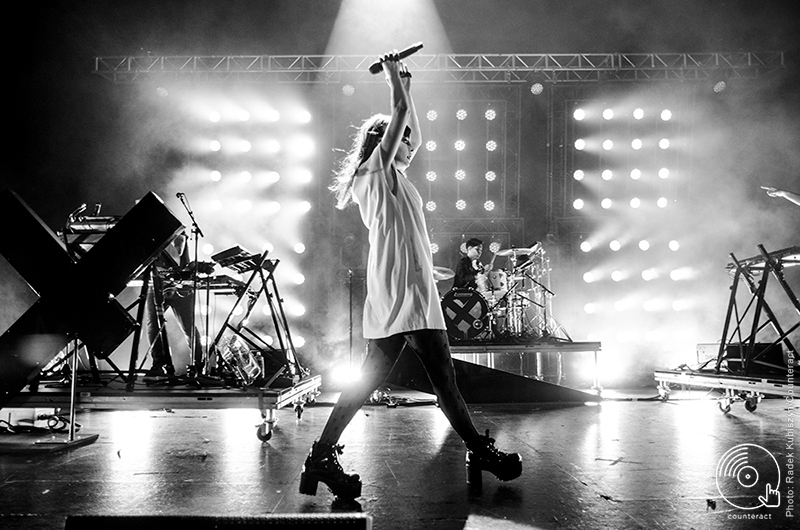 The construction of Chvrches‘ songs allows for an abundance of synced hand-claps, lofty singalongs and pointed index fingers bouncing in the air. Whilst nostalgia (‘The Mother We Share’, ‘Gun’, ‘We Sink’) and cult hits from their follow-up (‘Bury It’, ‘Leave A Trace’, ‘Clearest Blue’) deservedly got a rapturous reception time and time again, the Scottish band’s newer tracks (‘Get Out’, ‘Miracle’, ‘Never Say Die’) were not lost on the adoring crowd, nor were the more niche ebbs of the setlist’s flow. 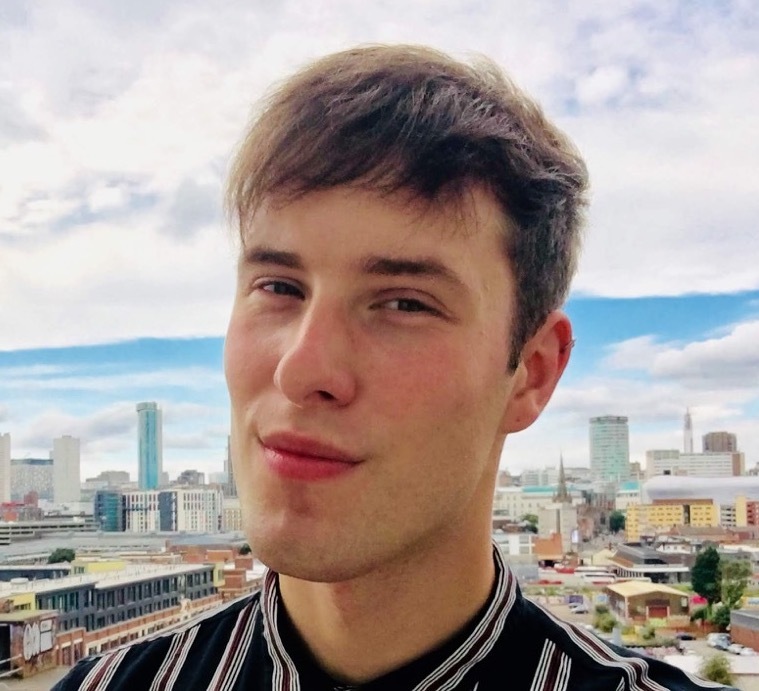 Part way through Martin Doherty allowed front-person Lauren Mayberry a short role reversal. Her, on synth keyboards, and him, fronting his verses on gritty ‘God’s Plan’ and shimmery ‘Under The Tide’ – coupled with indefatigable dancing that saw him lean a little too close to expensive kit. A brave move in front of a sold-out crowd which he executed brilliantly. 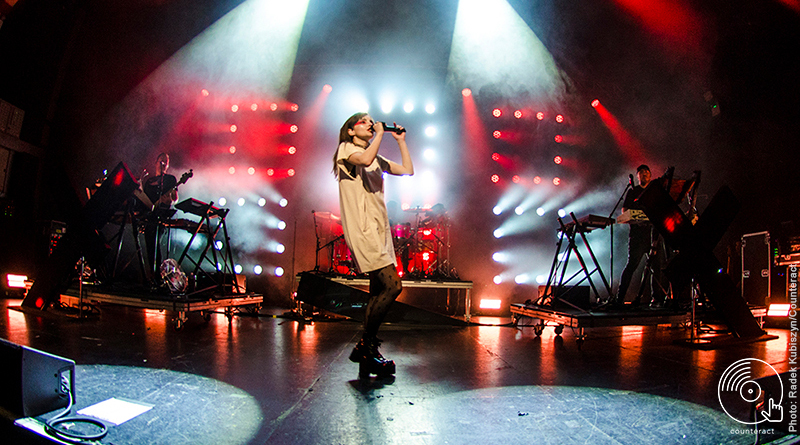 Chvrches straddle a unique line between the remnants of post-emo and electro-synth, and are still as popular now as at when their debut album released in 2013. The band undoubtedly deserve every accolade awarded to their music, but it’s really at their live show that the gravitas hits. Flanked by a back wall of powerful strobes of all shapes and sizes, they delivered a visually stunning and powerful spectacle, doused in superbly-timed visuals akin to the best rave you have ever been to. 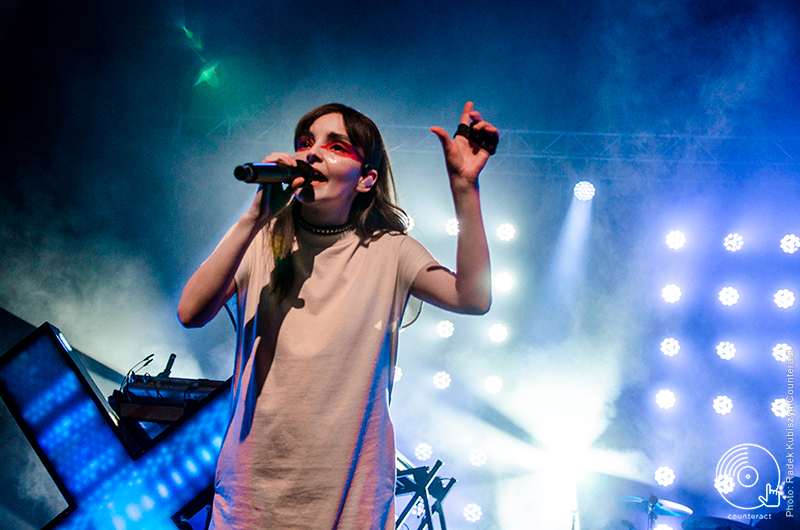 Their fans, a visual mix of genre lovers, demonstrate the perfect blend Chrvrches still manage to maintain.